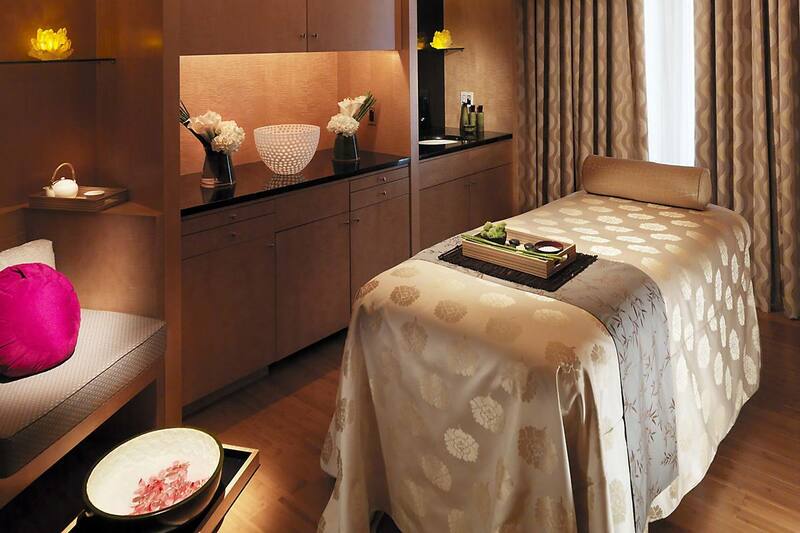 The Five-Star Spa at Mandarin Oriental, Boston is excited to announce the debut of its Soakless Pedicure treatment, a holistic experience that restores hydration and the natural beauty and balance of feet. Comfortably recline, relax and disconnect with this luxurious 50-minute foot and nail ritual, which begins with an exfoliating foot mask, followed by a warm towel wrap to soften and condition the skin. The treatment continues with the ultimate grooming of the nails and feet, which includes buffing, trimming, nail shaping and filing, to create a soft and callus-free surface. A revitalizing massage to stimulate circulation and a perfect polish complete this lavishly indulgent treatment.